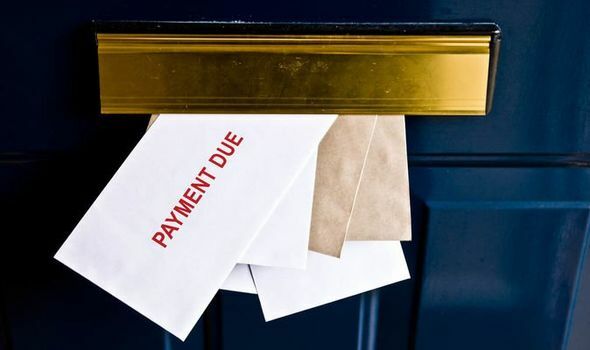 HOUSEHOLD bills will soar from April as Britons feel the pinch of increasing energy and local authority bills, amongst others. So what can you do to cut back and save money on your bills? Next articleMidsomer Murders 2019: Is Midsomer Murders finished? When is it back on TV?